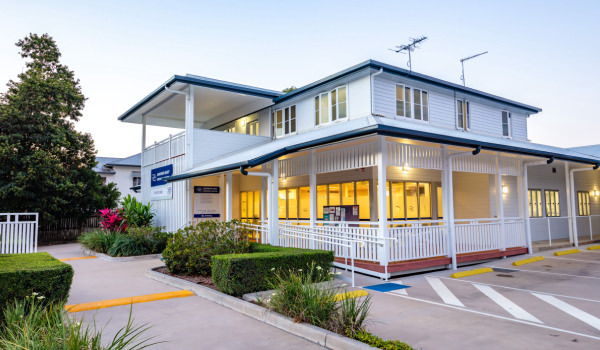 The Barrier Reef Medical Centre was established 1978, and continues to care for generations of local families. The Doctors pride themselves on providing traditional care whilst meeting modern expectations. We believe good health is the right of all people and our role to act as an advocate for our patient’s needs. With an age span of 30 years between the Doctors we have a Doctor for every generation. Each Doctor enjoys their work as a General Practitioner and with the variety of Doctors within the Practice, all aspects of general practice is covered. Please see our services list. Our state of the art facilities provides a comfortable and relaxing atmosphere for our four male Doctors and three female Doctors to meet the needs of their patients. The medical centre has 28 onsite parks as well as easy access to all facilities. A QML Pathology facility is situated inside the premises operating daily. We have a small number of vaccines on-site for Meningococcal ACWY at the moment. If you wish to be vaccinated against Meningitis please call the surgery for an appointment as there is a delay on future orders due to the high demand around Australia.